God has entered covenants with mankind throughout history. Each has come with the promise of God’s amazing presence and provision, and with qualifying conditions. 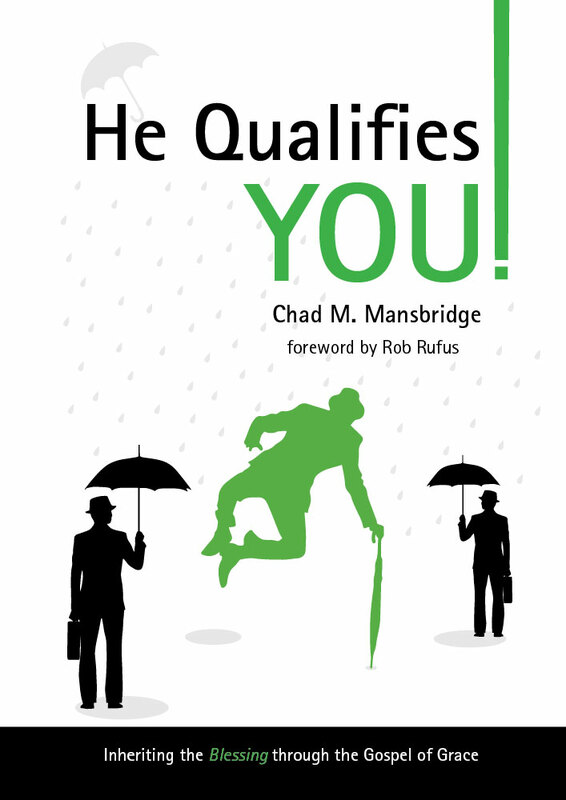 The Good News of Jesus Christ is this… He Qualifies You! God’s presence and provision are now continually yours through the finished work of Christ!